The Tour de France is winding its way from the flat, windswept coast of northern France down through the Loire valley and the lumpy terrain of the Massif Central. So far, it has been a time for the bulky sprinters and the puncheurs who specialise in short, maximum efforts. But as with every Tour, the race will be won on the long, winding slopes of the mountain stages when the summer heat and relentless gradient can sap both strength and morale. This year’s edition will take the riders up passes in the Alps and Pyrenees as well as up the Provencal monster of Mont Ventoux. The race will reach altitudes of more than 2,000m above sea level, while temperatures are likely to nudge 40˚C. That combination of heat and altitude is a huge challenge for general classification contenders such as Britain’s Chris Froome, Colombia’s Nairo Quintana and Spain’s Alberto Contador. Understanding the physiological effects such extremes can cause will help define who is wearing the yellow jersey in Paris. One of this year’s most compelling tests will fall during stage 12, when the riders face a 184km slog to the summit of Mont Ventoux. It peaks at 1,912m after a 15.7km climb with an average gradient of almost 9%. The mountain has a tragic history and a daunting reputation thanks to its exposed, volcanic slopes which provide the bunch with little respite from the glaring sun. The effects of a combination of heat and altitude, as often experienced on Ventoux, are not well understood. There is some recent evidence to suggest an additive effect of heat and altitude, which can reduce exercise performance by as much as half compared to about a 35% reduction due to either heat or altitude in isolation. The paucity of research on the combined effects means athletes and coaches still tend to focus their efforts on each factor in isolation. 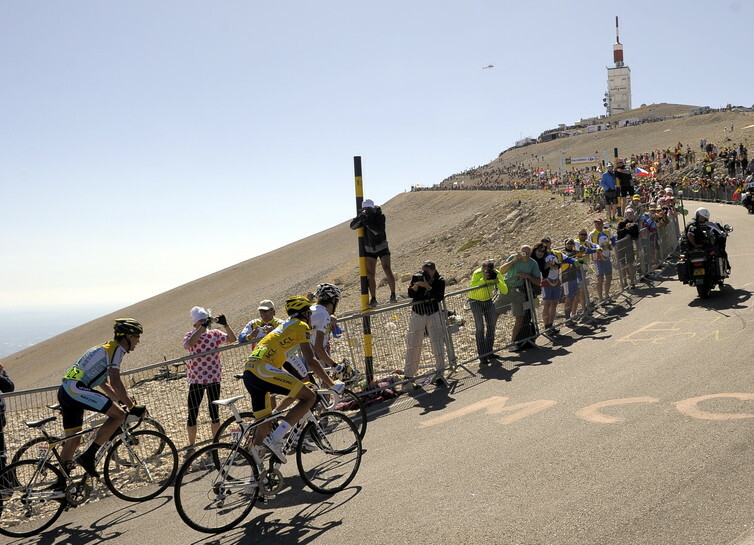 So what can you do to prepare for the brutality of racing up a mountain in the burning heat of the day – the riders are scheduled to start climbing Ventoux at about 4pm on Bastille Day (July 14)? The good news is that acclimatisation works. It has repeatedly been shown that cycling performance is impaired in the heat, but that this can be overcome by a period of heat acclimatisation. The athlete is repeatedly exposed to exercise in warm conditions in order to elevate their core body temperature and stress their cardiovascular system. In many scientific studies in this field, acclimatisation to the heat is often achieved using environmental chambers to artificially replicate a warm environment. However, for obvious reasons, many cycling teams choose to take their key climbers to warm weather training camps. It can can reduce core temperature and heart rate, both at rest and during exercise. These measures are often used to determine whether an athlete has become heat acclimatised – but how does it happen? Reductions in heart rate, both at rest and during exercise, occur in response to an expansion in plasma volume. An expansion of plasma volume allows the cardiovascular system to meet the demands of increasing peripheral blood flow to the skin, while preserving skeletal muscle blood flow and that to the core. Increases in skin blood flow are important as it represents a key avenue by which heat generated via exercise (made worse during exercise in the heat) is transferred from the body core to the skin and helps defend against hyperthermia. Preventing large increases in core and skin temperature are important in determining performance. It is thought that feedback from these regions helps to determine an athlete’s pacing – in other words, the hotter you get, the less you think you can push it. 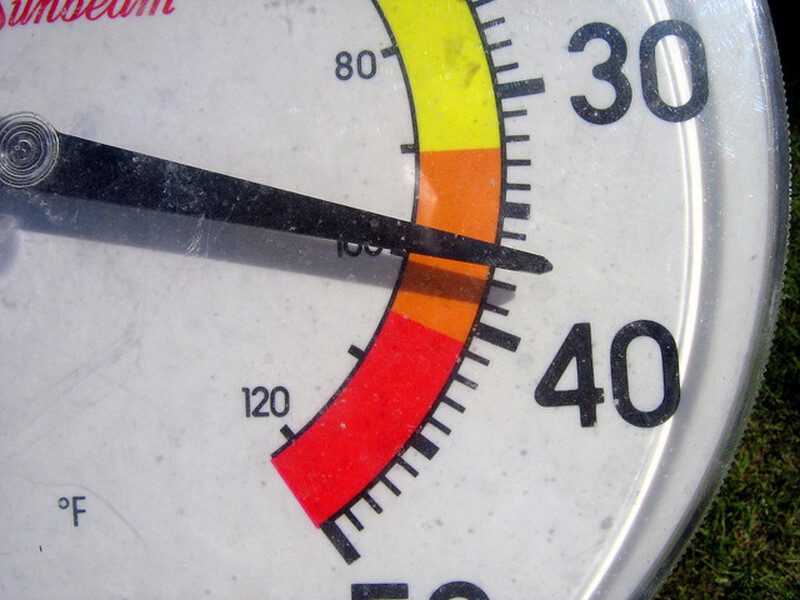 It is not uncommon that during the Tour, temperatures on Ventoux and in the Alps and Pyrenees will exceed 30˚C. That means that whichever of the Tour favourites is better acclimatised will have lower core and skin temperatures at crucial moments and will be able to go harder than their rivals. The effects of altitude alone on cycling power output and endurance capacity are well known, largely occurring as a result of the reduction in the partial pressure of oxygen in the atmosphere. This effectively means that for each breath a cyclist takes at altitude they are getting less oxygen to the muscles, which elevates the physiological strain. The heart rate goes up, and the power output goes down. Altitude training can prepare riders for these extremes, too. 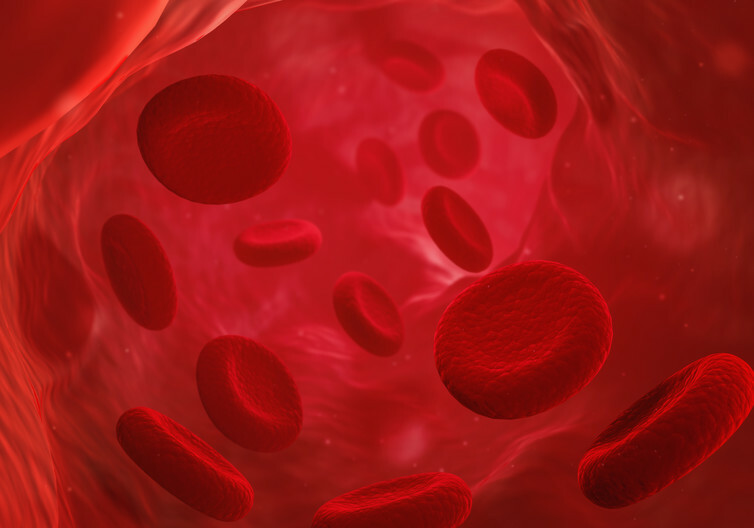 Long periods of altitude work can drive an increase in haemoglobin and red blood cells via erythropoiesis – the same effect as can be artificially and illegally achieved with the use of the infamous drug, EPO. This is an important adaptation because an increase in red blood cells and haemoglobin improves the blood’s ability to move oxygen around your body. This means that more oxygenated blood reaches the muscles, helping to meet the metabolic demand of cycling at a given intensity more easily. Riders can therefore sustain a higher power output on the mountain slopes for a longer period of time compared to an individual who has not undergone altitude training (or taken EPO). So let’s say that we arrive at Mont Ventoux on July 14 with the sun blazing and the racing hard. We will essentially be faced with a test of the favourites' preparation. Has Froome done the altitude work to get enough oxygen to his legs when Quintana attacks? And when these two hot favourites start trading blows, will Contador or Italy’s Fabio Aru have done enough warm weather training to stay cool? It will look like an old-fashioned fight between the lean and lycra-clad, but beneath it all, the scientific foundations that will define the result have already been decided.